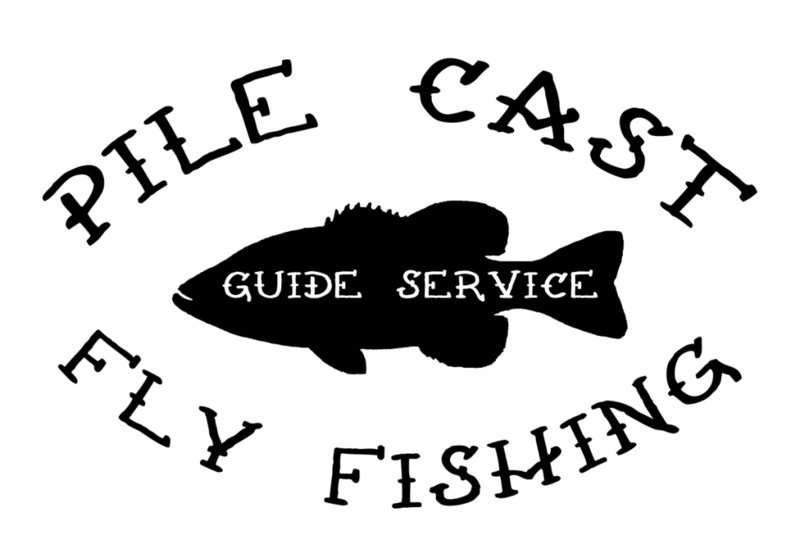 Full day guided trips are $350 with lunch and water/pop provided. Minimum of 8 hours on the water. 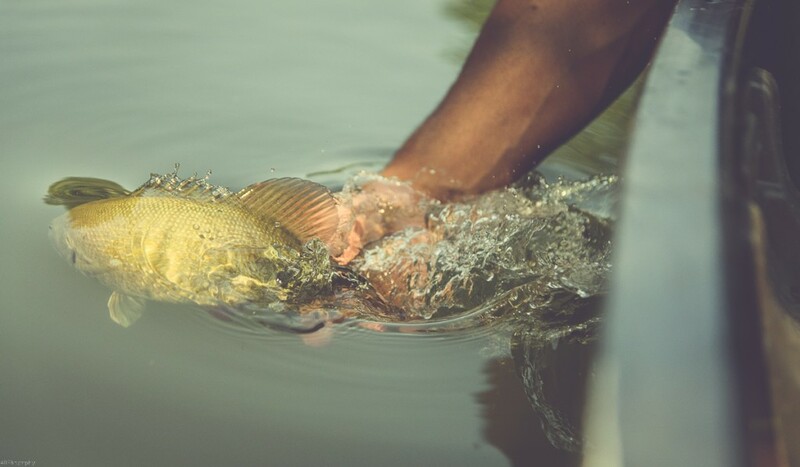 Some trips can go longer depending on weather and fish cooperation. Half day guided trips are $250 with a minimum of 4 hours. $100 deposit due upon booking of trip to secure the date. Cancellations within 2 weeks of the trip will receive a full refund of the deposit. 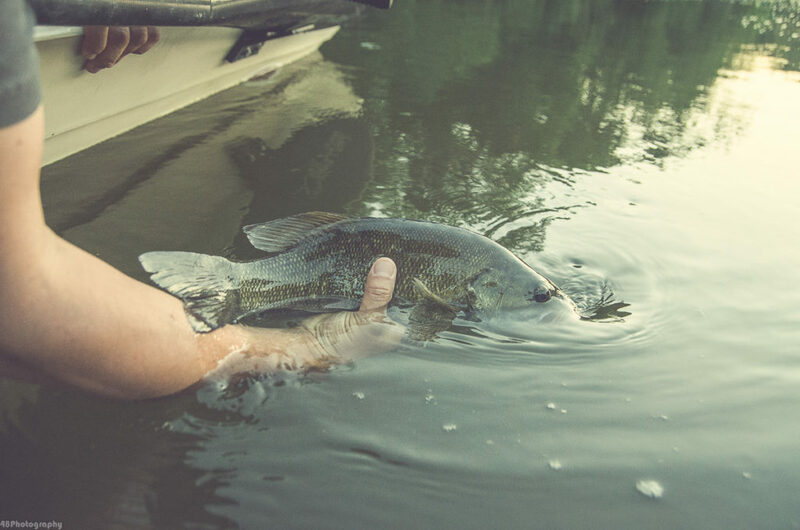 Catch, photo, and release only. Barbless hooks for your safety, mine, and the fish. Rod and reels are provided but feel free to bring your own rig. 7 weights are preferred with floating line. 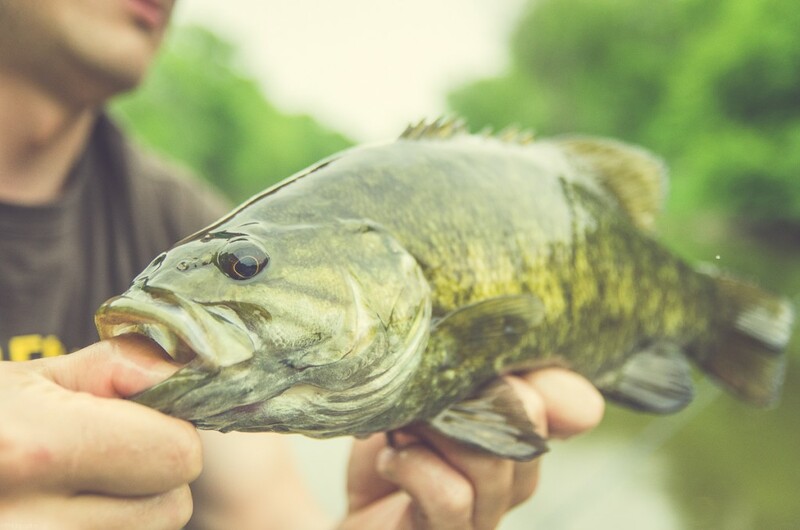 Depending on the fishing and flows, sink or an intermediate line may also be used. I recommend a 250 grain for most waters fished. What waters are available to float? The Tippecanoe River: The “Tippe” is a 182 mile long river that ends near Lafayette, Indiana. There are many sections of this river available to float. Some sections are more remote than others and offer very relaxed floats where you might not see another person all day long. 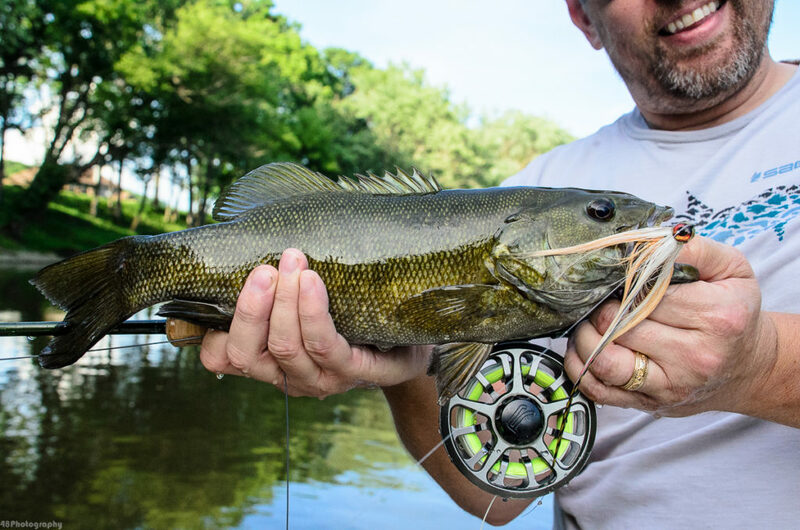 The Tippe is well known for it’s smallmouth fishing but also has great pike, wiper, white bass, and gar fishing as well. The occasional musky is also caught in the Tippe but we don’t actively target them as they are so few and far between. Located 2 hours from Chicago’s O’hare and Midway airports and 1 hour from the Indianapolis airport. The Wabash River: The Tippecanoe River ends it’s journey into the Wabash River. 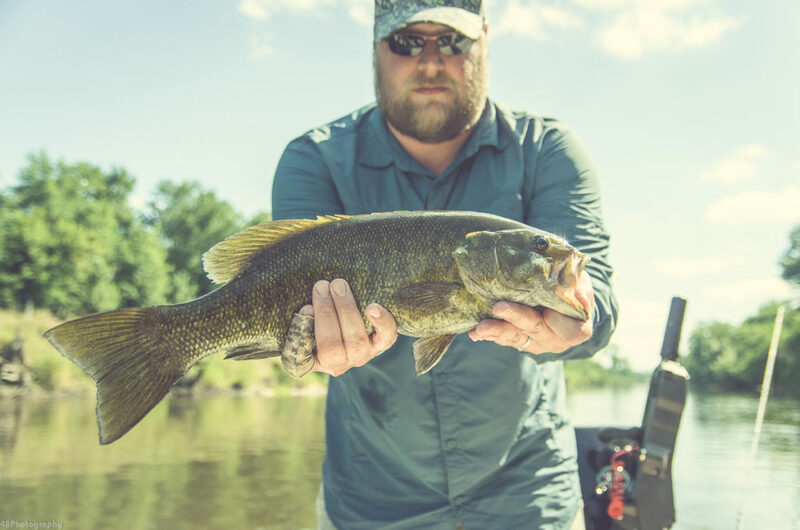 The mighty Wabash is an often overlooked watershed for fly anglers due to it’s size but the fishing can be great due to the variety of terrain along the river. If you’ve ever wanted to catch a very large gar, the Wabash might just have what you’re after. Located 2 hours from Chicago’s O’hare and Midway airports and 1 hour from the Indianapolis airport. 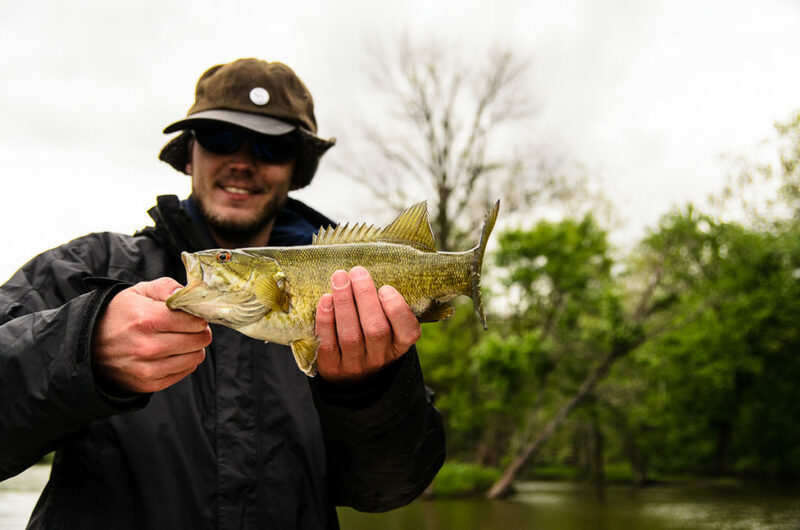 The Kankakee River: The Kankakee River in Indiana has a long and very interesting past. Once known as Chicago’s food pantry, it was blasted and cut straight after the Civil War. 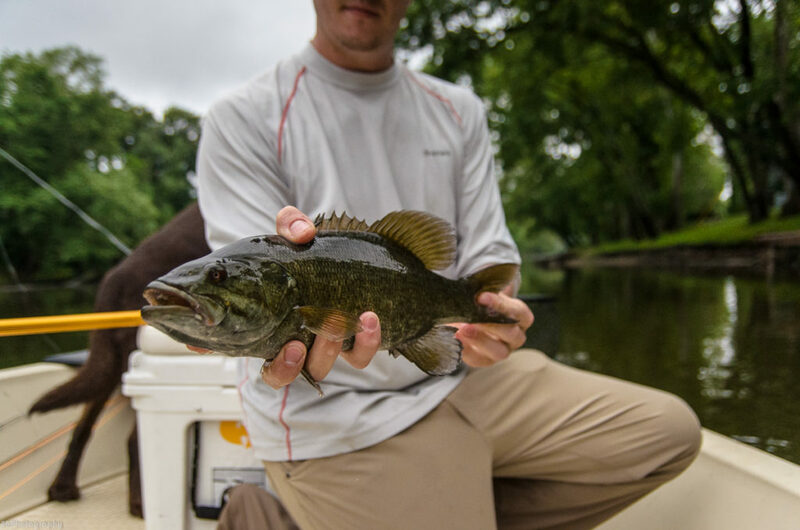 Today, it’s a smallmouth gem. 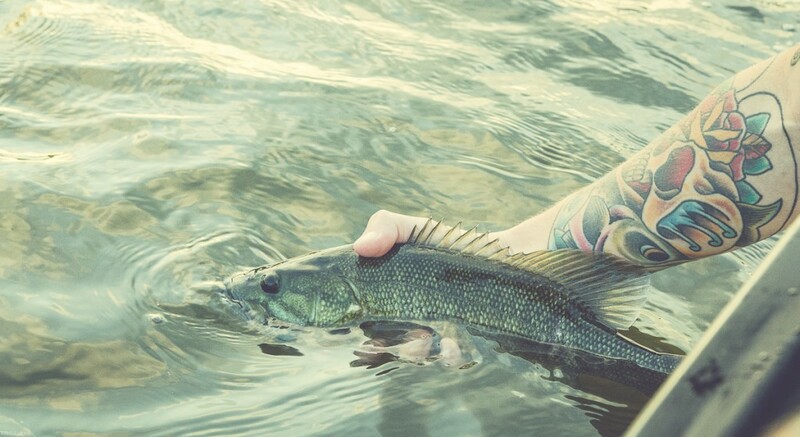 If you are into pike fishing, you also can’t go wrong with this river. Located 1 hour from Chicago’s O’hare and Midway airports and 2 hours from the Indianapolis airport. 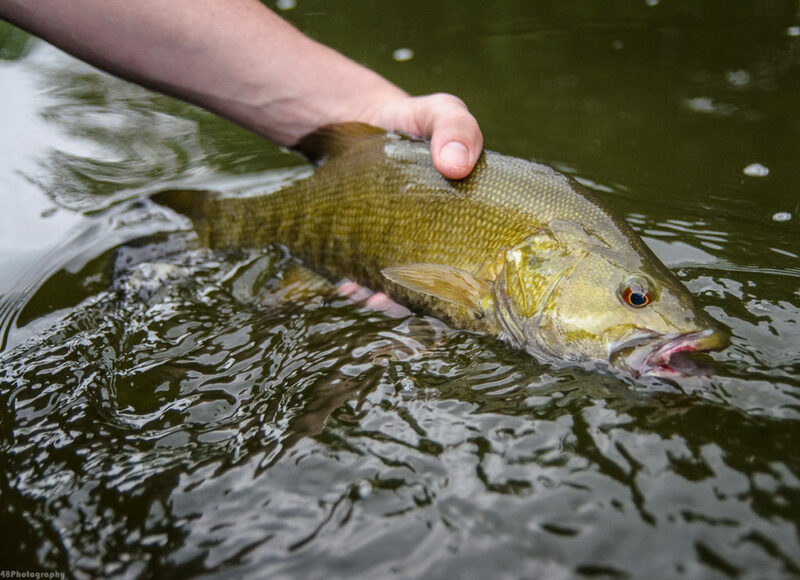 The Wildcat Creek: Small creek smallmouth fishing at it’s best. 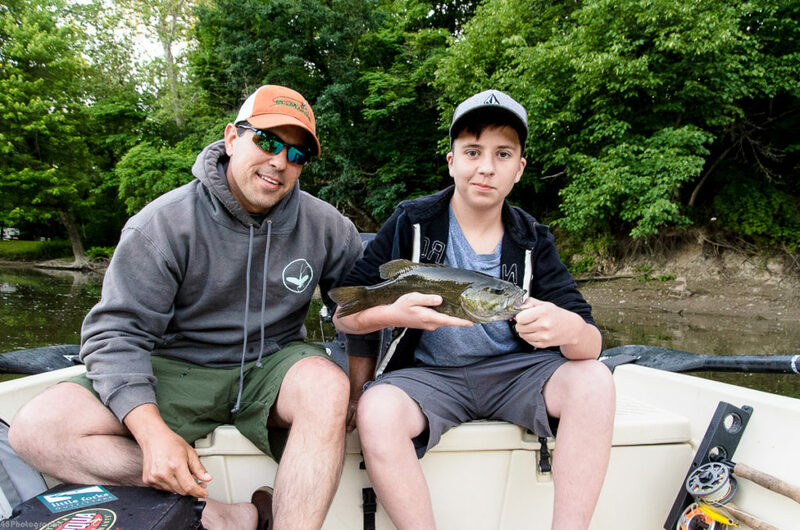 Recognized as a state scenic river, Wildcat Creek is a beautiful and very healthy fishery. Fishing the Wildcat is very dependent on flows but early spring into early summer can be great. Fall fishing on the Wildcat is spectacular just before the leaves fall. For Wildcat trips, a raft will be used and gear space is limited.